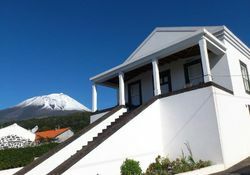 Below you can find all our units in the municipality of Lajes do Pico, south of the island. 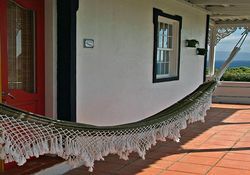 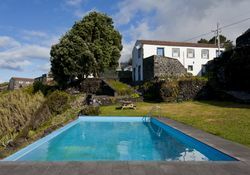 Aldeia da Fonte is built with care for the environment, and carefully integrated into its natural surroundings, with six houses made from volcanic stone set among lush gardens and near ocean cliffs. 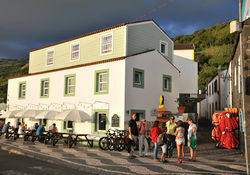 We are a typical Azorean family: we love nature, sea, mountains our contingencies, our raging waves, our mysterious fog ... unique tastes of our wine and cheese ... hurricanes, whales. 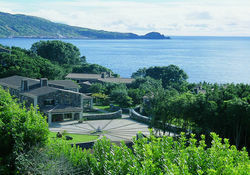 Surronded by the blue of the sea and the green of our Nature. 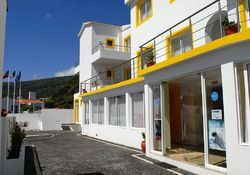 With a great view of Portugal's highest mountain and the Atlantic ocean.